Sh*t’s about to get real for Tony Stark, apparently. 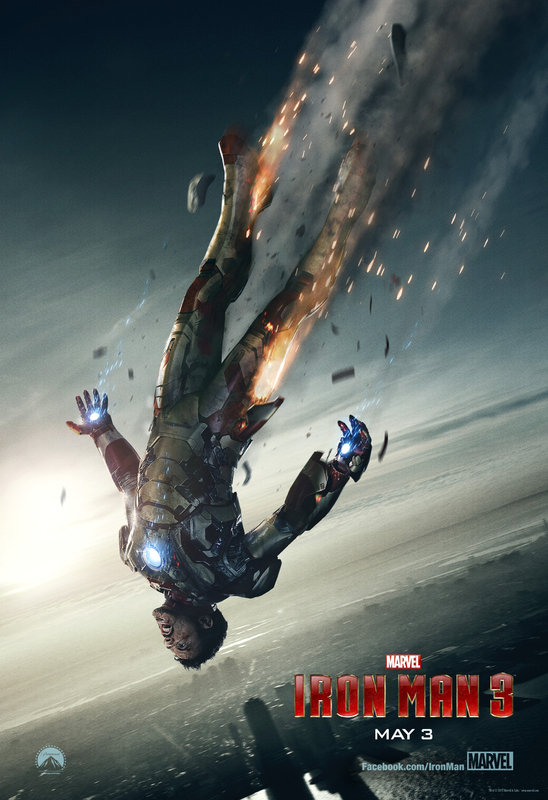 As we await the Super Bowl TV spot for Iron Man 3 on Sunday, we have a new poster today to give a tease of what that trailer may hold. 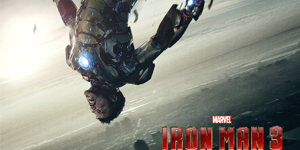 As you can tell from the image below, the poster depicts a screaming Tony Stark falling from the sky, his suit badly damaged. Looking at it conjured up memories of The Dark Knight poster for me for some reason. It’s safe to say that in this film, Stark will experience the infamous hero’s fall from grace and must put the pieces of his life back together. This concept was touched upon in Iron Man 2, but I think this film will hammer that point home, and personally, I can’t wait. Check back next week for the new TV spot, and enjoy the game!